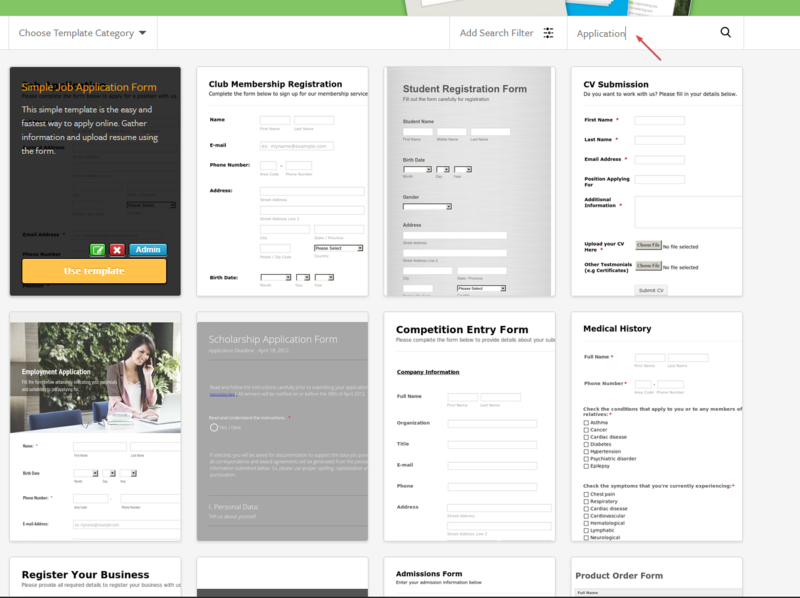 We do have pre-made forms on our Templates page. You may use the search bar and enter keyword such as "Application", "Supervision" and see if you find something similar to what you are looking for. We can guide you in modifying it. You may also check this guide on how to start creating a form from scratch. Please let us know if you need further assistance or have questions.